Originally from Pearcedale he played his sole game for Collingwood in the final round of 1966, but came on late and didn’t record a stat. 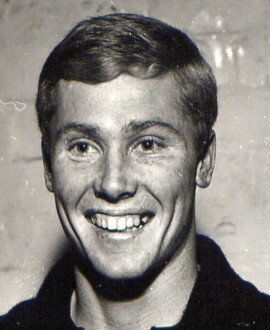 Bobby Rose later told Bremner that Collingwood made a terrible blunder in discarding him as he became a class defender with Hawthorn and played in the Hawks’ 1971 and 1976 premiership sides. Tough and fearless, Bremner excelled on a half-back flank. He appeared as “Yoku” the jungle boy in a TV ad for Australian dried fruit which was produced by Fred Schepsi, a keen Hawk fan who later became a famous movie director.